Indian shooter Deepak Kumar claimed the silver medal in men’s 10m air rifle event at 18th edition of Asian Games in Jakarta. Deepak shot 247.7 to finish second (Silver Medal) and China’s Haoran Yang, who won the gold medal with a Games record 249.1 at the JSC Shooting Range of this port city. Chinese Taipei’s Shaochuan Lu (226.8) bagged the bronze medal. 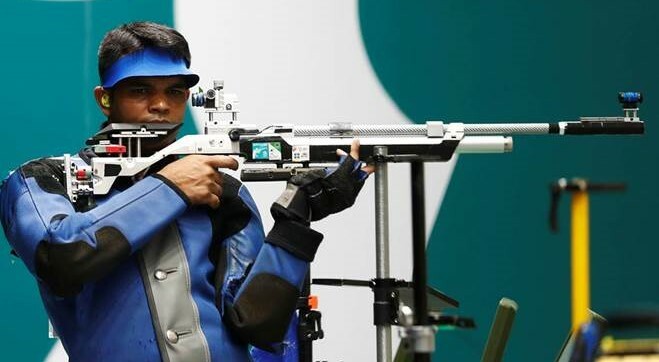 This is India’s third medal at the 18th Asian Games 2018 and second in shooting.